Able > Blog > useful tips > Regular Printer Service – Prevent Problems! There are some items that no office of any size can be without, and the office printer surely falls into the category. An office printer represents a significant investment, be it a rented item, or one that’s bought and paid for in full. Many printers are multi-functional, providing scanning services and photocopying as well as printing. 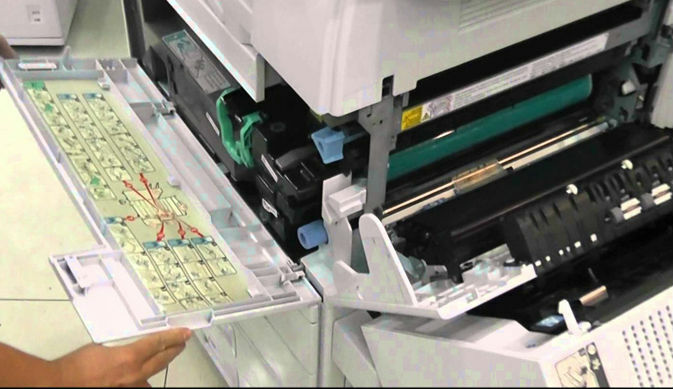 Given its significance in the office, its frequency of use and its variety of essential functions, a printer will often need to be serviced to maintain its efficiency. Most of us are accustomed to servicing our cars after a certain mileage and we should really look at our office printer in the same way. Without regular maintenance, checking the oil, water, spark plugs and so on, a car will inevitably suffer the consequences – at best something relatively easily fixed, and at worst a seized engine. There’s labour to be considered when a major repair is required, replacement parts, and the loss of use during the repair time. Apply that to an office environment – cost of repair that isn’t in any business plan or yearly budget, and no printer/photocopier/scanner during the repair time? 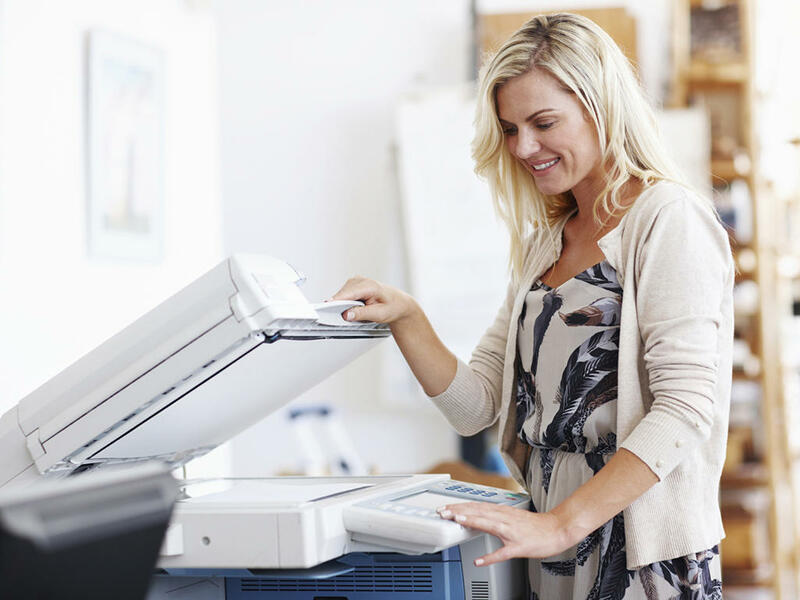 Most offices simply cannot function properly without a working printer. One of the major advantages of regular servicing is that the cost is fixed and the schedule of services is predictable, and for both of those reasons the cost can be built in to the yearly budget of a business. Allocating finance to printer maintenance up front allows for the cost to be managed and spread out throughout the year. Compare that with the potential cost of a major repair should the printer break down, the down time without a printer, outsourcing printing, or at worst the cost of replacing a printer. Not having a regular service is a false economy. A fully functioning and well-serviced printer will guarantee your office can produce whatever is required, whether that be high volume printing, large photocopying quantities, envelopes or labels. Most office workers will know that there is nothing worse than a jammed printer or discovering toner marks causing streaks across a page. Sound familiar? If so, know that regular servicing will ensure that many of those problems will not occur. Normal wear and tear is inevitable, but it’s how you look after your machine that will determine its level of efficiency. Many of us are guilty of ignoring those niggling “warning” messages that come up on our printers. Have you thought about how much worse the problem will get if your printer keeps going? Well, unfortunately those “warnings” progress into major errors if they’re not attended to when they should be. Regular servicing of your office printer will prove the most cost-effective way for your business to ensure that it works every time! Keep you printers and photocopiers functioning to their maximum capability! Contact us now for a cost effective option to suit your organisation.